Accountants have been urged to spread awareness of a potential increase in ATO audits as more databases continue to be matched. 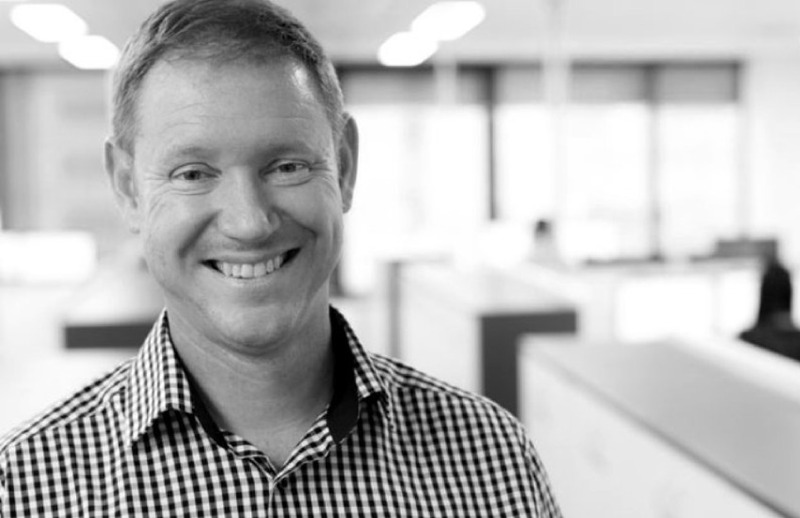 Speaking to Accountants Daily, Change Accountants and Advisers managing director Timothy Munro said he is expecting to see a spike in the number of tax audits over the next 12 months, in light of increase data matching from the ATO. “What we’re finding is that the ATO has said over the last number of months that they are doing a lot of comparison of databases, bank accounts from overseas,” said Mr Munro. “Every year they are linking more and more – over the last few years they’ve linked interest and dividends but now they are starting to get a lot further, linking the databases to match property sales, to match high value car purchases and a whole range of things. The omission of income has been a focus area of the tax office, having publicly stating that it will strive to recover an annual shortfall of nearly $1.4 billion caused by individuals who leave income out of their tax returns, as part of its broader plan to recoup the $8.7 billion individual tax gap it revealed earlier this year. Foreign income streams have also been earmarked, with the Common Reporting Standard (CRS) seeing the first lot of data to be exchanged with over 100 foreign tax authorities on 30 September. “It is our role to make clients aware of this and I think a lot of clients in general have been sticking their heads in the sand and think it won’t happen to them but we know it is going to happen and the ATO is going to be very much clamping down on things that clients might think they could get away with in the past,” said Mr Munro.